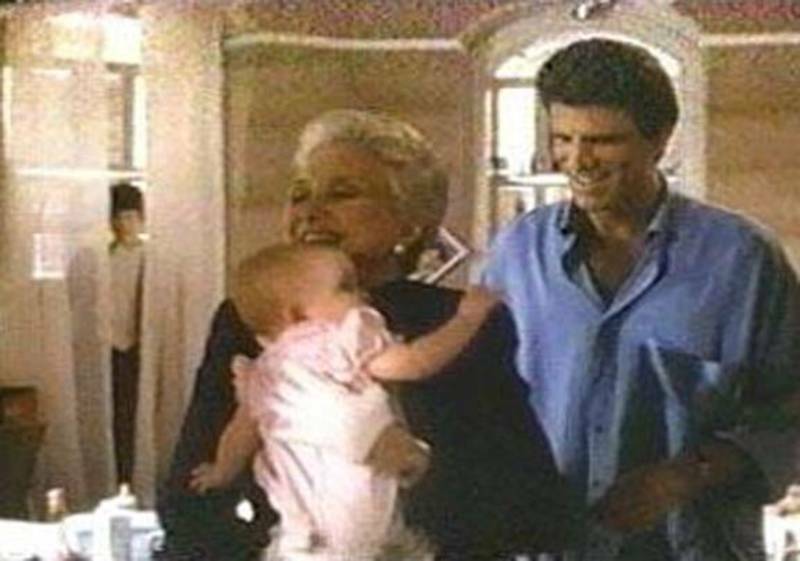 A look at NBC Thursday nights, which is attempting a return to Must-See TV. 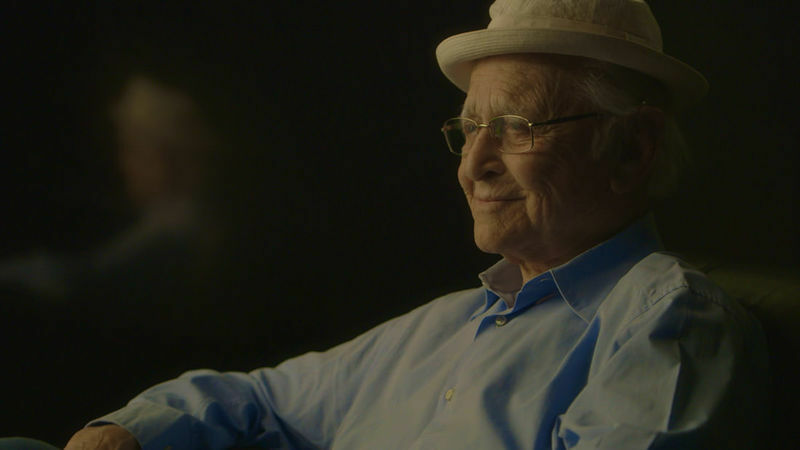 An interview with the one and only Norman Lear. A preview of the new network offerings for Fall 2016. Sam Fragoso on two films at the Sundance Film Festival. NEW YORK It's a tradition of the celebrity roasts at the Friar's Club that everything goes - that no joke is in such bad taste that it cannot be told. Friday, that tradition may have ended, as a roast for Whoopi Goldberg turned into such a tasteless display that some audience members hid their faces in their hands, and others left.